THE FOLLOWING POST CONTAINS SPOILERS FOR THE CURRENT SEASON OF THE GAME OF THRONES AND MOST OF THE BOOKS. YOU HAVE BEEN WARNED. 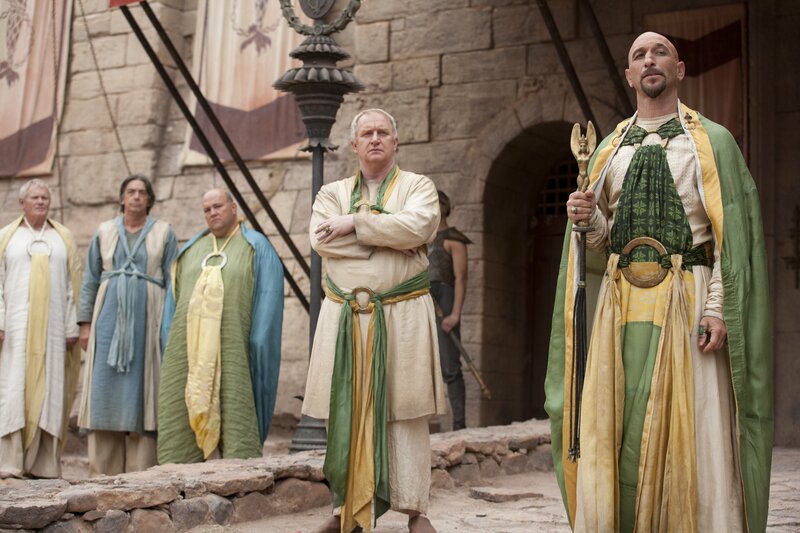 Today we’re going to talk about one of the oldest and most powerful civilizations in Essos and in the entire Game of Thrones universe: The Ghiscari Empire. The Ghiscari were one of the first and most powerful empires in the world until they were eventually conquered by the Valyrians (who we will talk about on Friday) and eventually reduced to a handful of cities along Slaver’s Bay: Astapoor, Yunkai, and Meeren. This is where Daenerys Targaryen has been spending most of her time throughout the series and books and it is the remnants of Ghiscari culture that have caused her the most problems. Not a whole lot is known about the Ghiscari Empire itself, most of it is so old that a lot of the original culture and heritage has been lost to legend and old ruins. However, there are three things we definitely know about the Ghiscari. First, they were famous for their fighting force of “lock step legions”, groups of soldiers who were famous for their rigid discipline and fighting in close knit ranks with spears and shields. Second, they worshiped the Harpy, a wild creature with the head and upper body of a woman and the body of a bird. 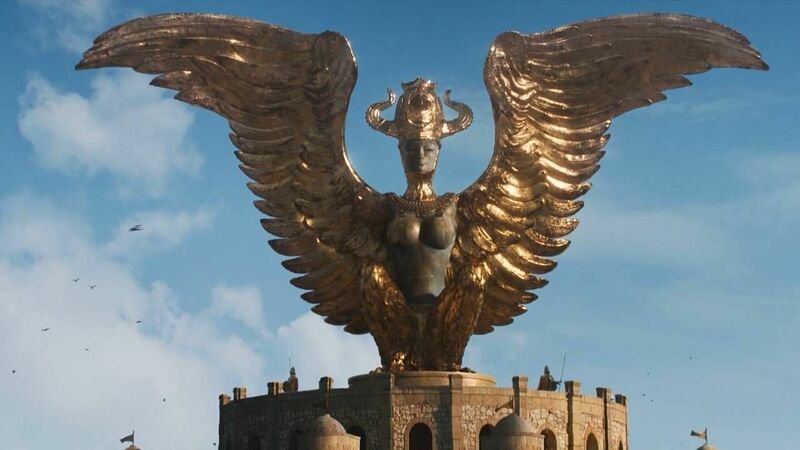 Whether or not the Harpy was the only god the Ghiscari worshiped or if it was just part of a pantheon it is widely believed the Harpy played a major part in Ghiscari religion and is so important to the region that it is currently being used as a symbol for everyone who doesn’t like Daenerys’ rule to rally around and form the group the Sons of the Harpy. And then there is the final, and most lasting part, of the Ghiscari legacy and perpetual source of conflict and violent debate: slavery. The Ghiscari were renowned for their ability to enslave and subjugate other people. 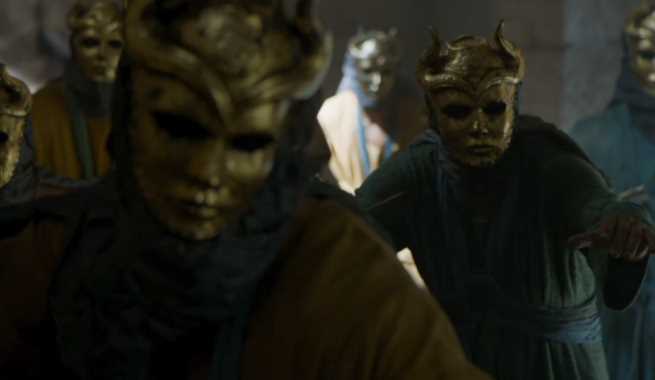 In fact, they were so good at it that when the Valyrian Freehold decided that the Ghiscari Empire would be a lovely addition to their new empire the Ghiscari were able to survive and prosper by convincing their new conquerors they could be useful as slave drivers and trainers. Today the Ghiscari Empire is a memory since most of their ruling elite were wiped out. The rest of the Ghiscari realized they had been conquered and assimilated into their new culture, so much so that the original Ghiscari language has been lost. We’ve met several of these descendants over the course of the show and in some cases. 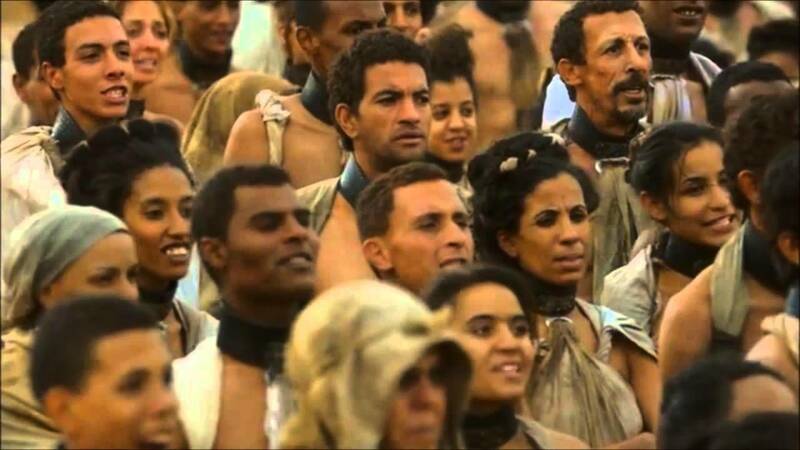 The Ghiscari have also ensured their legacy through the use of the Unsullied, the famed warrior eunuchs that fight in a matter similar to the lock step legions of the old Empire. and the worship of the Harpy has continued, although I would assume that there are many powerful people who would prefer to see that particular god disappear for good. Long story short, while the Ghiscari Empire no longer exists and most elements of its culture have been wiped out or faded with time there are many people (usually slave masters or powerful families around Slavers Bay) who look back on the Ghiscari with pride and as a part of their glorious past. When we look at the history and culture of the Ghiscari they are just vague enough with just enough nods to a whole bunch of ancient cultures to make classification incredibly difficult. 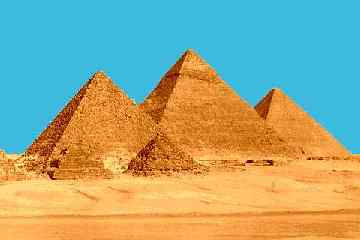 For example, if you watch the show you see Daenerys living in a giant pyramid that was built by the Ghiscari, a building that would make them similar to the ancient Egyptians. 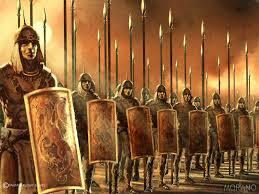 While their “lockstep legions” and massive empire put them on par with the Romans. 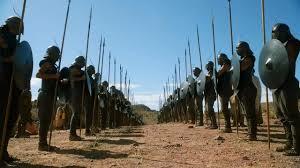 But I think the Ghiscari occupy a place in history between these two cultures and are the Game of Thrones equivalent of the Ancient Greeks. First, there’s the name, if you listen hard enough “Ghis” and “Greece” sound kind of similar. Second, there are the military similarities. 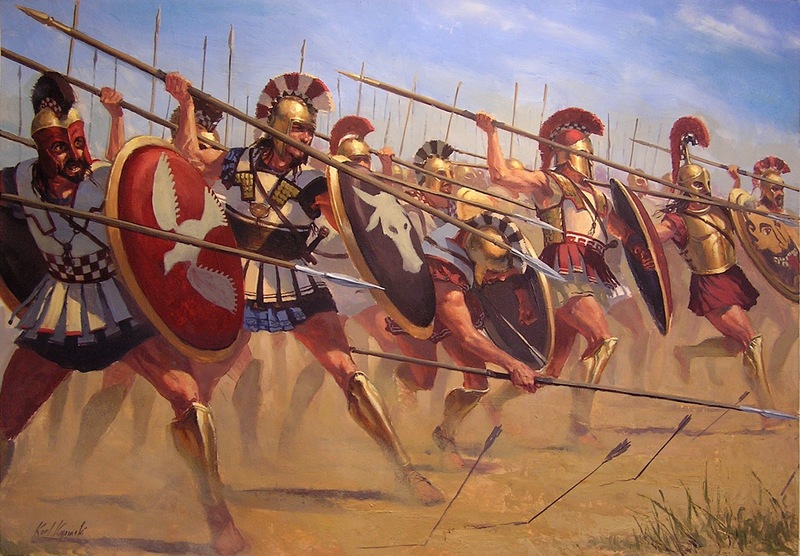 Granted, the Ghiscari soldiers were called legions but their fighting style of closed ranks and blocks of foot soldiers tightly pressed together bears more of a resemblance to the Greek phalanx and hoplite warfare. Third, there is the subject of slavery. While the Greeks didn’t build a reputation as slavers that was as brutal as the Ghiscari, they were certainly enthusiastic and supportive of the practice. Most of Greece’s most famous philosophers like Plato and Aristotle believed that slavery wasn’t just right, it was necessary as part of the natural world order. 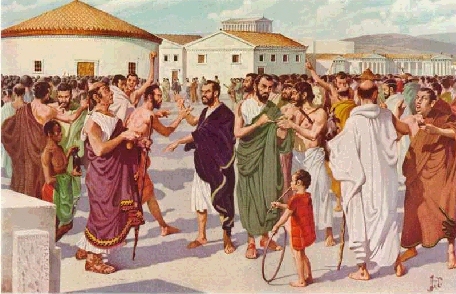 While there were some Greeks who spoke out against slavery like the Stoics they were more concerned with personal moral and philosophical perfection than freeing slaves. Finally there is the impact the Greeks had on the world at large. What makes the Greeks especially similar to the Ghiscari is their history of maintaining fragments of their culture and serving as an inspiration for the future despite their long history of being conquered. It’s pretty clear that not a lot of people speak ancient Greek anymore but the impact the Greeks had on the world as a whole, and the people who would eventually come to rule them, makes them perfect candidates for the historical equivalent of the Ghiscari Empire. 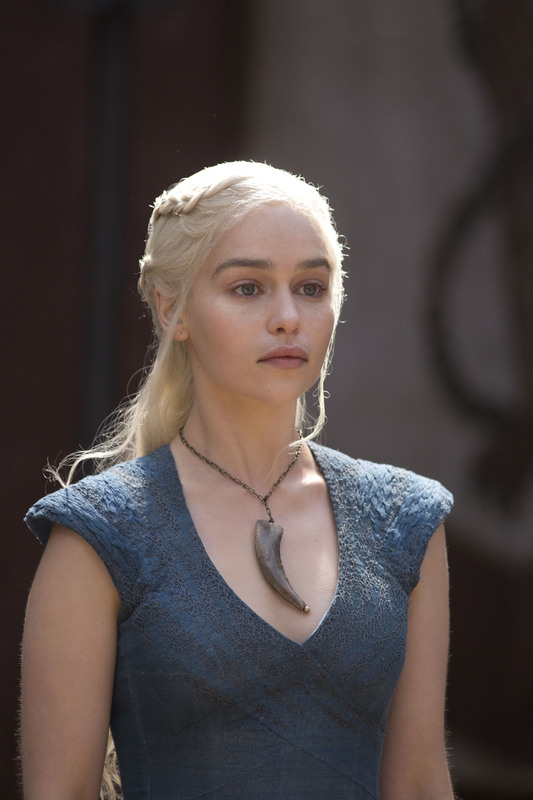 This entry was posted in Blog and tagged Continental Europe, Daenerys Targaryen, Europe, Game of Thrones, George R.R Martin, Ghiscari Empire, Greece, Hoplite, Unsullied. Bookmark the permalink.